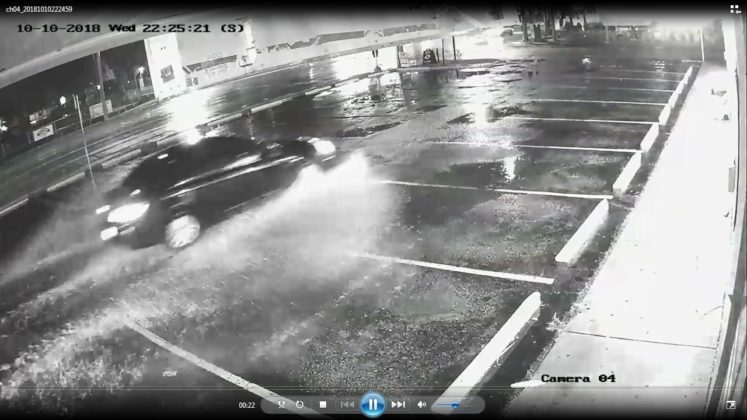 Two men were killed in a shooting along US 41 in Fort Myers late Wednesday night. 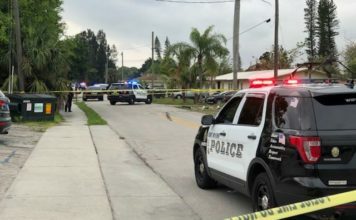 Fort Myers Police Department said William Allen Merrill III, 28, and Torre Deontray Fulcher, 43 of Fort Myers were shot to death in front of a plaza near Hanson Street. A large police presence spanned US 41 from Hanson St. to Lee Memorial Hospital which shut down a portion of the roadway for five hours. A vehicle was cordoned off at the hospital with visible bullet holes. When police arrived at a traffic crash scene near Hanson St. they said there were multiple bullet shell casings on the ground. 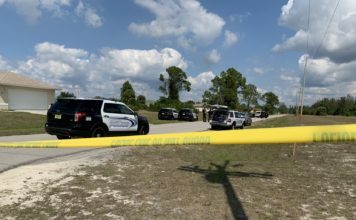 FMPD was first called to an area in front of Lee Memorial Hospital where two men were found in a dark blue Nissan Altima with gunshot wounds. EMS transported both victims inside the trauma surgery center but both men died from their wounds. 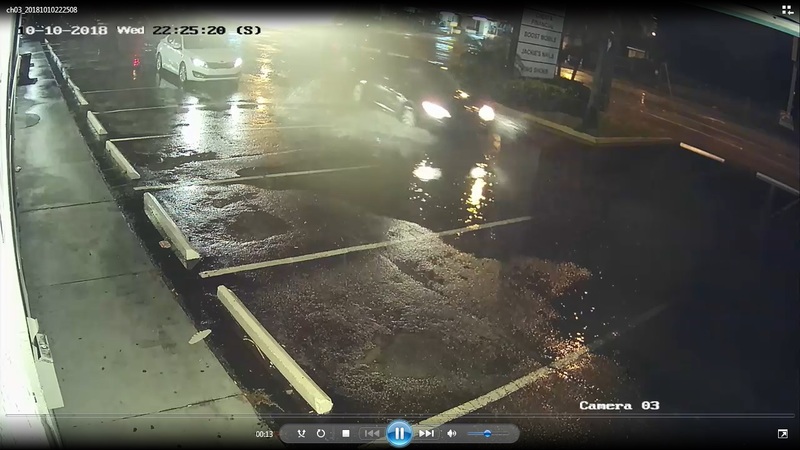 FMPD is looking for a dark colored vehicle and is asking for the public’s help in reporting anything they may have seen. Photo courtesy of the Fort Myers Police Department. 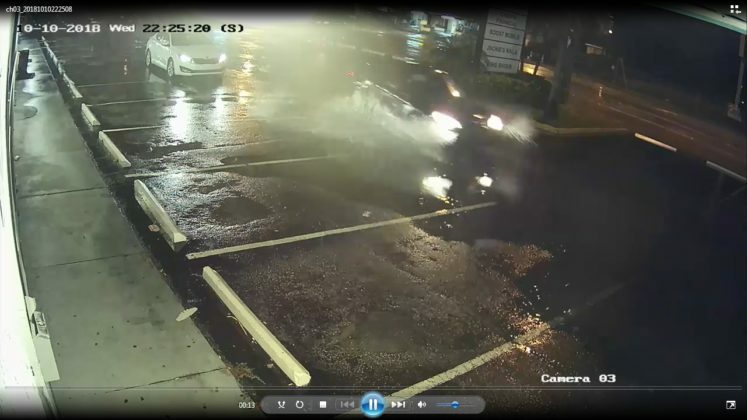 You can contact Fort Myers Police Detective Wolfgang Daniel at (239) 321-8030 or call Crime Stoppers at 1-800-780-TIPS (8477). All callers will remain anonymous and will be eligible for a cash reward of up to $3,000. Tips may also be made online at www.southwestfloridacrimestoppers.com or by submitting a tip on the P3Tips mobile app. Trust WINK News to provide more information when it becomes available.